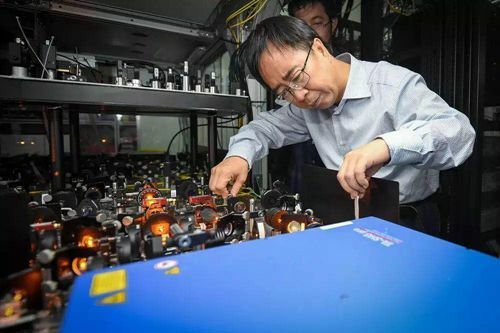 Pan Jianwei, a renowned Chinese quantum physicist and professor at the University of Science and Technology of China has won the 2019 R. W. Wood Prize presented by the Optical Society of America. 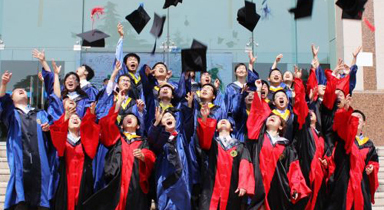 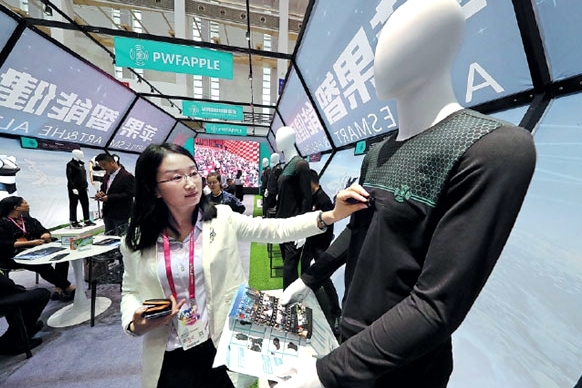 US-listed Huami Corp is ratcheting up resources allocated to digital healthcare services, after the five-year-old company saw spectacular sales performance for smartwatches and fitness trackers. 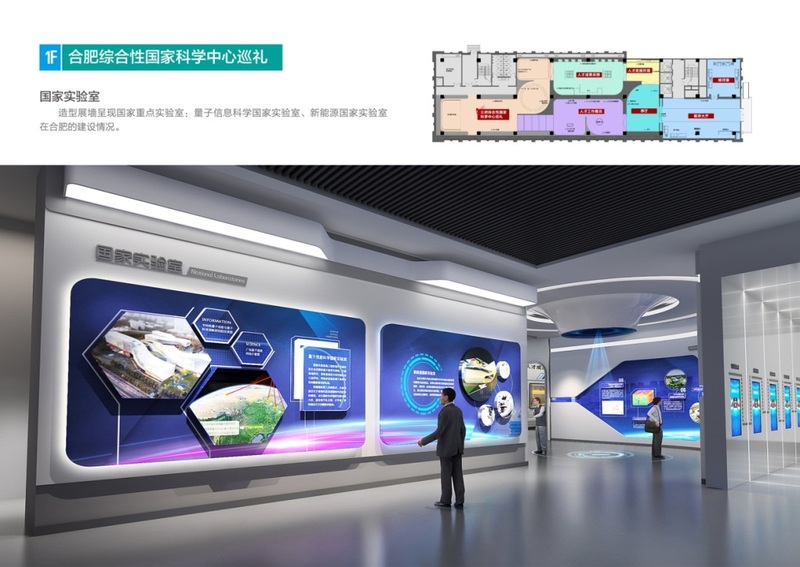 ZIB is a robot integrating preschool education, English-Chinese translation, arithmetic rules, ancient poetry, an encyclopedia and hot stories. 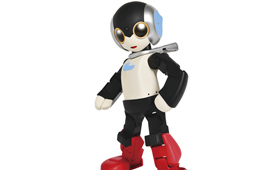 Robi is an intelligent robot able to live with its owner and walk upright. 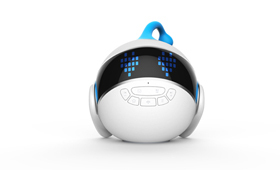 It was invented by Tomotake Takahashi from Japan, a leader in the field. 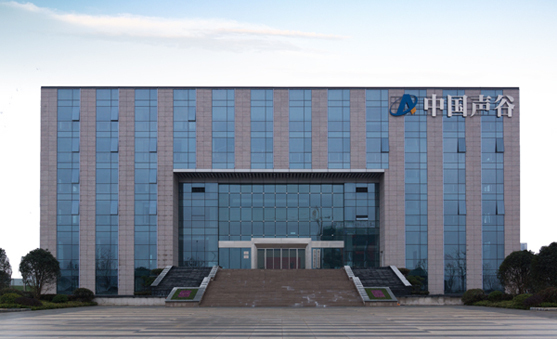 Pan Jianwei is an academician of the Chinese Academy of Sciences (CAS) and a member of the 12th Central Committee of the Jiusan Society. 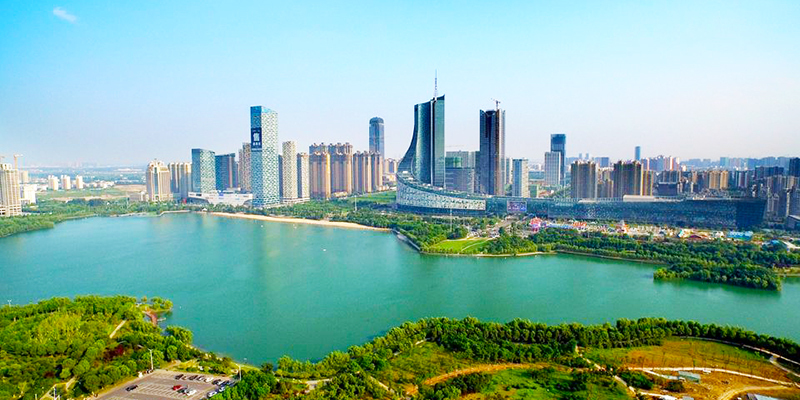 On May 16, via a video link, US President Donald Trump "addressed" a conference in Tianjin from Washington and floored the audience with his almost flawless Chinese. 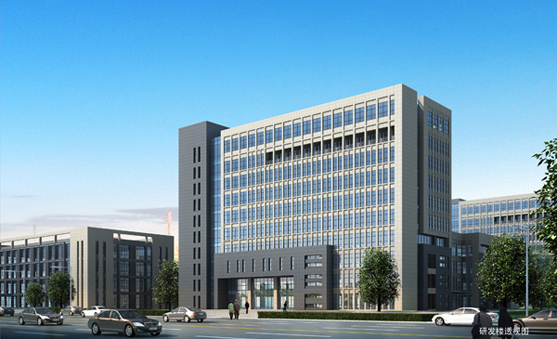 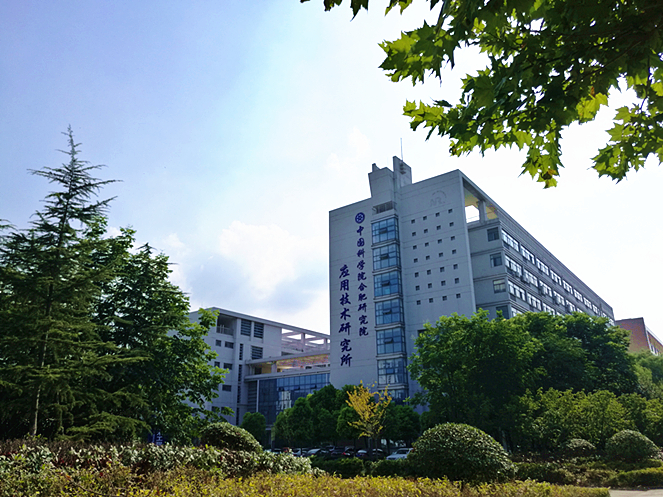 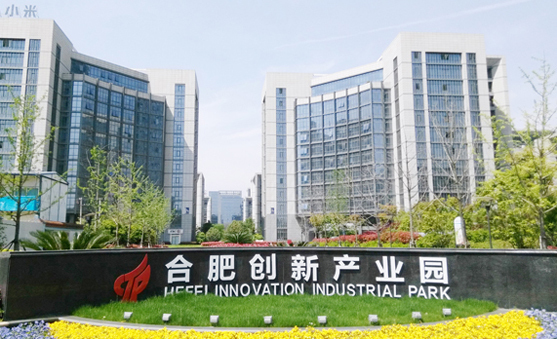 © Hefei National High-tech Industry Development Zone.